On September 28th one of the deadliest earthquakes in a decade struck Indonesia. 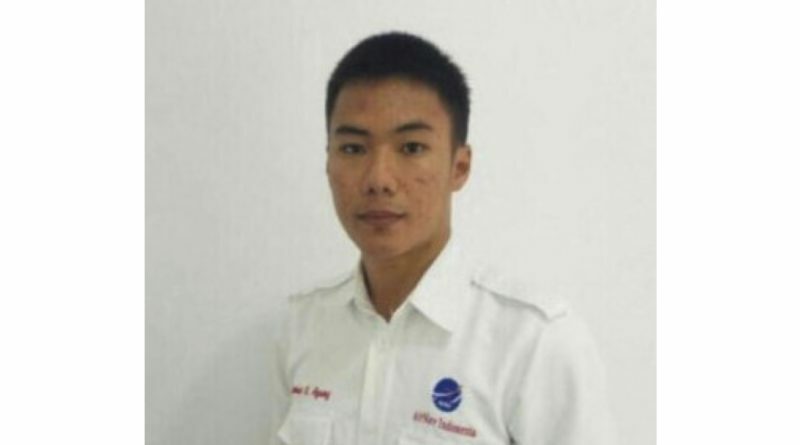 Indonesian Air Traffic Controller Anthonius Gunawan Agung was on duty at the airport near Palu. His colleagues had run for their lives when the tower started to sway wildly and walls started to crack. Agung refused to leave the tower until a Batik Air Airbus 320 carrying hundreds of passengers was airborne. After the jet took off, Agung found the tower’s stairs unpassable. In a desperate attempt to escape the crumbling tower, he made a four-story jump and ended up suffering serious internal injuries. He was taken to a nearby hospital, but he died soon after. Agung’s brave decision to stay on his post cost him his life but the pilot of the Batik jet credited Agung’s actions with saving the lives of the passengers on his flight. The pilot posted a tribute thanking Agung for guarding him until his jet was safely airborne. The ATCOs’ Branch extend our condolences to his family, friends, and colleagues and honoured his memory with a minutes silence at ADC today. We hope they find some comfort in remembering his bravery. 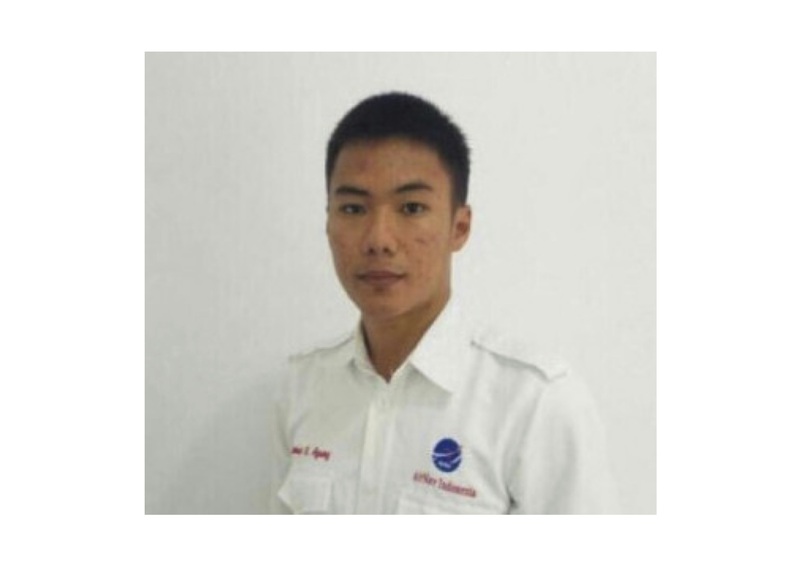 To honour the brave actions of our brother air traffic controller who demonstrated the best qualities of our profession, making the ultimate sacrifice as he guided a plane and its passengers to safety the ATCOs’ Branch has created a fundraising page to make a collection for Agung’s family. The link is here JustGiving and any donation, no matter how small, will be gratefully accepted.